The effects of stress may seem really clear. Most people are aware when they are stressed. But beyond some of the most obvious signs, there can be other more subtle consequences for your body. 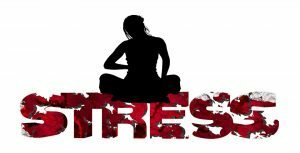 As a starting point, we need to understand what stress is. 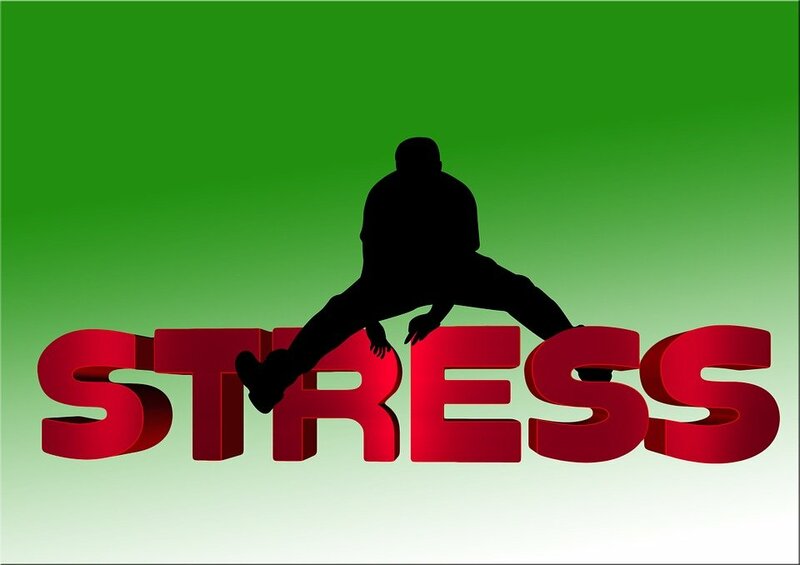 In medical terms, stress is tension in the body or mind caused by physical, emotional or psychological factors. Clearly, there is often a link between the different factors. An easy example being that physical tension can lead to heightened mental tension. This interplay means that stress can either intensify if we ignore the separate factors or diminish if we start to tackle them one by one.